Obesity is one of the major problems people are facing today and most of the times it appears really hard for people to get in shape. A natural method of reducing body weight and be fitter is chia seeds. Chia seeds is known to be a member of mint family and is native to Mexico. Over years people have used it and found pretty effective. It is one of the known ways for the weight loss. Let us read to know how effective chia seeds for weight loss. Does Chia Seeds Work for Weight Loss? How Long Does Chia Seeds Take to Lose Weight? A number of researches have been conducted on chia seeds for the weight loss. Chia seeds promote weight loss by keeping you full for longer since it is rich in fibre. According to a research conducted in 2015, a 30 gram intake of Chia seeds daily help body to reduce weight and decrease risk factors. Apart from Weight loss, Chia seeds is helpful in keeping a healthy heart as well as it is rich in omega-3 fatty acids and antioxidants. This is one of the most common thing people take in order to reduce weight. The Chia seeds mixed with water is a healthy and very effective diet. It is packed with nutrients and is good for digestion. 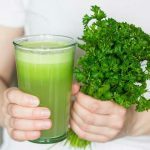 The science behind he diet is that it suppresses the natural appetite, as it is filled with protein and other relevant nutrients. Add few teaspoons of chia seeds ( as per your wish, but 3-4 normally) in a bowl. Leave the solution for 10 minutes before drinking, as Chia seeds swell up. How it works: It is a healthy full of nutrients, suppresses irrelevant appetite. Repetition time: You can take it daily if suits, otherwise once in two days is also good. Tips: stop if it starts not to suit you. 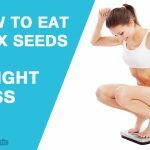 Flax seeds is also a magical approach for the weight loss which has been highly used in recent years. Flax seeds is also known as linseed. 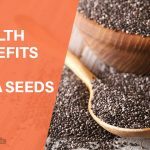 Chia seeds and Flax seeds together is a powerful way to reduce weight. Tips: If morning water with flax seeds is not suiting you, you can take it roasted as well. 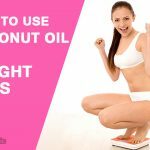 Coconut oil is also a suitable way to reduce the body weight as it is known to burn fat. The MCTs (Multi Chain Triglycerides) present in Coconut oil promotes weight loss and improves digestion process. Chia seeds and coconut oil can be an effective method. Take 2-3 teaspoon of chia seeds and add one and half coconut oil in it. Add blue berries, strawberries or kiwi as per the availability. How it works: The solution is known to not just promoting the weight loss but also is a good source of energy. Repetition time: Can be taken twice a week. Chia seeds, mentioned above is a wonderful thing. There are people who take it daily for reducing their body weight. 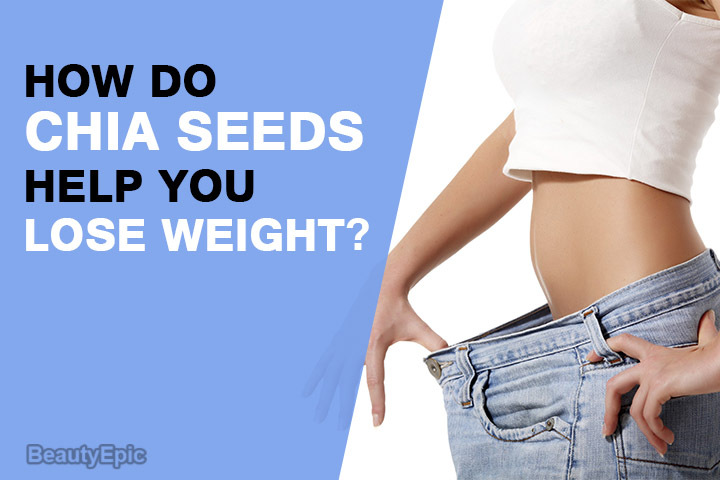 The seeds are also responsible for giving body a number of nutrients. However it is not an overnight process. Generally Chia seeds take around twelve to fifteen days to start showing results. In addition to that, a little bit of work out would be an enhancing factor. Chia seed is obtained from a plant usually cultivated in North America countries especially Mexico. It is often dubbed as a superfood due to its numerous benefits on body including the weight loss. Chia seeds contain high fibre and is good source of other nutrients as well such as calcium and protein. It has proved results of weight loss in People. Thus, Chia seeds can be considered a superfood for losing weight.